Author: Islip Collyer; soft cover. First published by Maranatha Press in the 1930's. This is the first reprint published in 2018 by the Christadelphian Scripture Study Service. 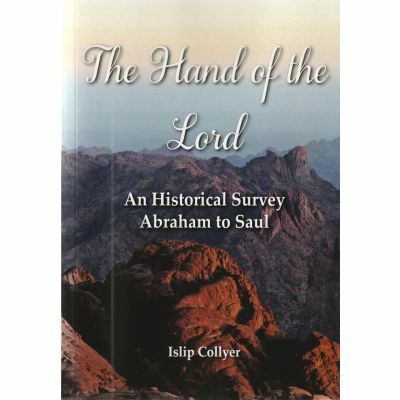 Islip Collyer is well-known for his deep insights into how men and women think and their responses to Bible teaching. 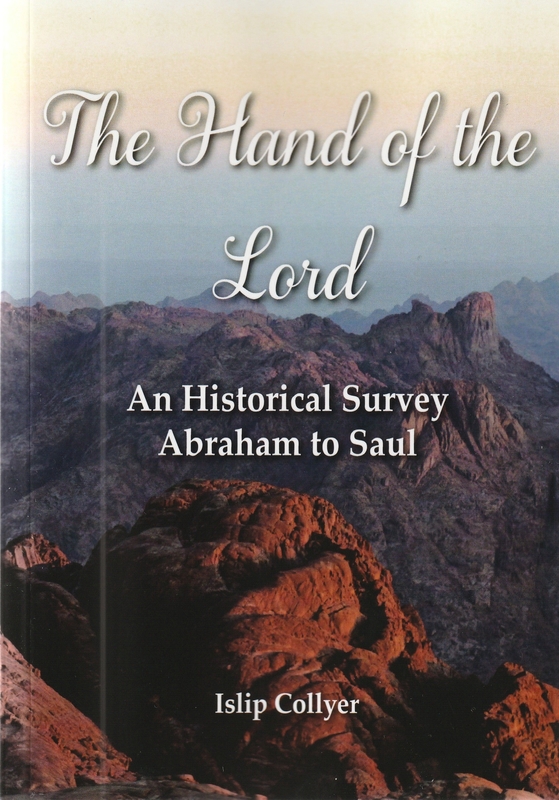 In this book, subtitled “An Historical Survey Abraham to Saul”, he brings these insights to bear on the Bible narrative of the emergence of the Jewish people from the call of Abraham to the establishment of the kingdom. This book would be ideal for teenagers and those new to the Bible. The author in his introduction says ""We shall try to keep the record so free from complexity and so simple in style that wise men will approve, and all readers will be able to understand." A review of this book by Geoff Henstock can be found here.